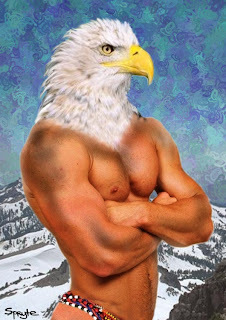 Never seen Same the Eagle looking so hunky! I Declare This Site OPEN!! It's Life, J...ah to heck with it!